Where’s the first place you turn when you want to find out how to do something? To build a garage or patch up some brickwork? Check out the job market? Knit a toy for your niece or nephew? If you’re like many people, you look it up online. You search for step-by-step instructions, or a comprehensive video on YouTube. Because you don’t have to leave the house to do it. Because you can discover what you need to know in just a few minutes. You don’t have to go to the library. You don’t have to register for a course at your local college. You don’t have to worry about wasting time or money doing it the wrong way. Just enter what you’re interested in and wait for the options to come up. Then sit back, read or watch, and learn. It gives you instant access to information on almost any topic you can imagine. Which makes it the perfect vehicle for so many things, including online therapy. 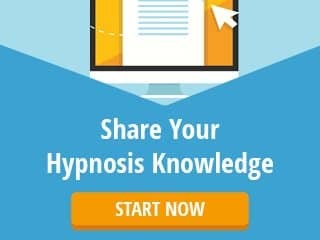 Can You Really Practice Hypnotherapy Online? Online hypnotherapy is not the same as face-to-face hypnotherapy. What you really need to be worried about is: will it work? In short, the answer to all of the above is: as long as you commit to the process, you will absolutely be able to deliver. 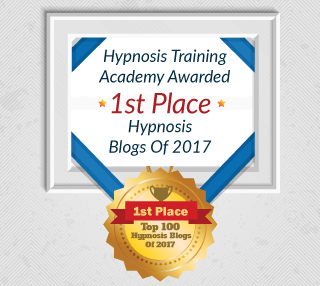 Hundreds of hypnotherapists and coaches are now working online with clients all over the world. A video service such as Skype gives you face-to-face contact. You can see your client, and they can see you. They can hear every word you say, and the way you speak. It might take a little bit of getting used to for both of you, as does any new skill. You probably felt nervous or uneasy giving your first few hypnotherapy sessions in a traditional environment. But sooner or later it got easier, you felt more comfortable, and things began to flow. And that’s exactly what will happen with the online approach. 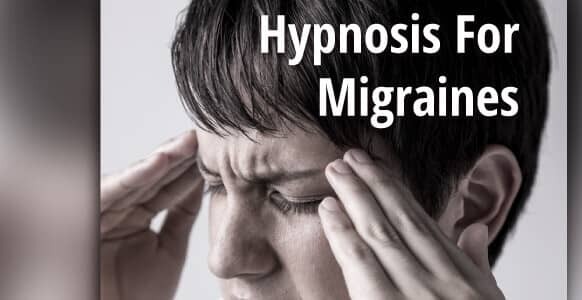 If you’re going to practice hypnotherapy online, then you need to be convinced that it works. You need to feel deep down that this is a viable, effective way to help people. Just like traditional therapy, you interact with your client in the present. In the here and now. That’s different than trying to communicate with email or messages. Using video you can discuss things exactly as you would if the client was sitting next to you. That means being able to build rapport, discuss possibilities, and put things in context on the spot. Some clients may be too embarrassed to visit a local therapist, especially if they live in a small city or town where word can travel fast. In this instance, they won’t want other people – including family and close friends – knowing their business, which is fair enough. In such cases, finding an online practitioner eliminates that problem. Even if the online therapist happens to be in the same state, chances are they won’t be in the client’s immediate area. And if they are, the client can always look for another therapist. Having an office where people can visit you is absolutely fine. But what if they live too far away? Some communities are many miles from even the smallest town, and traveling for hours on end would be impossible. It takes time to get there and can be an expensive round-trip. When your “office” is online, however, they can visit you from the comfort of their own home. Even if they’re on the other side of the world. Some people who require hypnotherapy might be unable to attend a traditional office setting. They could be disabled, house-bound, or suffering from other physical or mental illnesses. For anyone with mobility issues, online sessions make therapy totally accessible. It puts the service you offer on a level playing field, available to anyone who wants it. Which is just like everything else that can be done online. Whether you shop, study, plan a holiday, find a plumber, track down a recipe, or any of dozens of other activities, doing it online is convenient. And because so many options are online, and businesses want you to use their online services, they have to be competitively priced. Similarly, there might be only a handful of hypnotherapists in a given geographical area. Once you go online, though, the options increase significantly, making it possible to find the right service at the right price with just a few clicks of the mouse. Without even getting out of your chair. So online or e-therapy has a lot of things going for it. Are you licensed to practice hypnotherapy in your client’s state? Do you need to be? Find out where you stand before you set up your e-therapy business. Will the client’s insurance company cover online hypnotherapy? Make sure they know the answer before committing yourself. It’s all very well being able to help people, but you need to get paid for it. 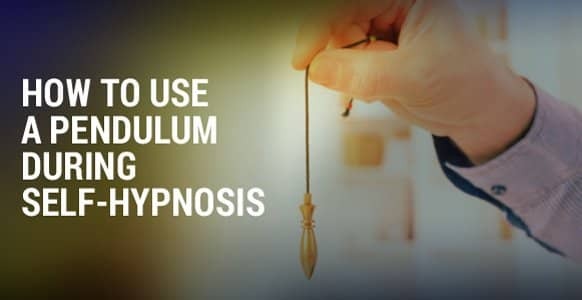 How do you run a typical, more traditional hypnotherapy session? You start by talking to your client. Getting to know them and the issues they’re faced with. Learning about their lifestyle. Finding out what else they’ve tried, what worked, and what didn’t. And what device do you use to do these things? That’s all you need to help someone relax. 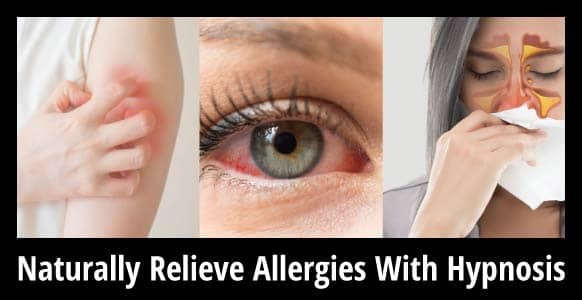 To get them to close their eyes and enter a trance. Your words and your tone of voice will help them switch off so you can bypass their critical conscious mind and get at the unconscious. And doing that online, using video, is just as easy as any other format. Worried that your voice might sound weird? Don’t be. Your client will probably never had heard your voice before, so they’ve got nothing to compare it to. 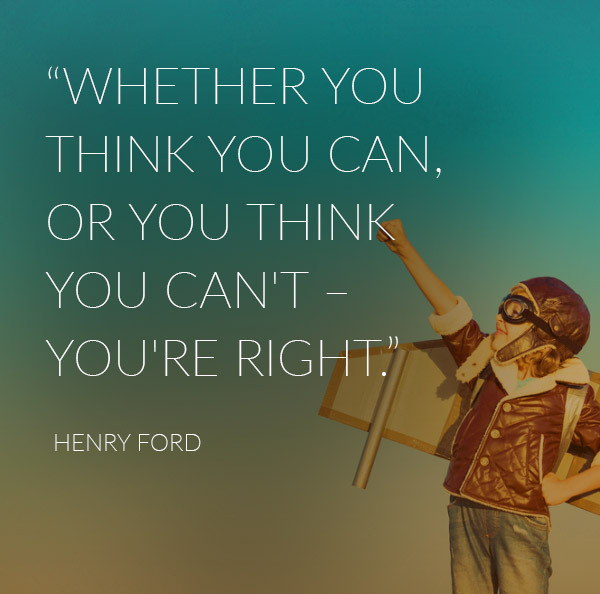 In many ways your success as an online practitioner comes down to having confidence in your abilities. Believing in yourself and your hypnosis skills. But there are also a few other things you can do to give yourself the best possible chance of success. No matter where you offer hypnotherapy, it needs to work. In a traditional environment, you know exactly what’s required. A quiet room where both you and the client feel comfortable. Painted in neutral or flat colors so there are no distractions. Perhaps a desk and a chair for yourself. Maybe a telephone, laptop, printer. A cozy chair or sofa to help clients relax. Subtle lighting that you can control to create the right mood and atmosphere. But what about if you’re practicing online? A quiet location – this goes for both of you. Neither party should be located above a bowling alley, or next to a building site. Any noise can be distracting, and if it’s loud enough it can even put the kibosh on the whole thing. 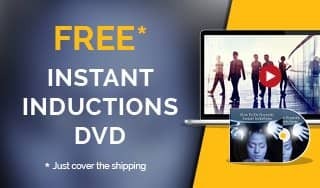 A reliable Internet connection – this also goes for both of you. The last thing you want is to be halfway through an induction, and then to lose your connection. A secure method of payment – discuss how and when you’d like to be paid. Make it as easy as possible for the client by offering a couple of alternatives, such as credit card or PayPal. And obviously you need to provide a secure payment facility to minimize any risk to clients’ financial details. A confirmed invitation from the client – make sure you’ve accepted contact invites before the session and agreed a session time that’s convenient for you both. At the beginning of the session, explain how things will work. Reassure the client that online therapy is equally as effective as any other form, just another way of doing it. Point them to this article if they have any doubts or need further persuasion. You don’t want any resistance on their part, because that could ruin the session. So deal with any related issues upfront to prevent it from happening. 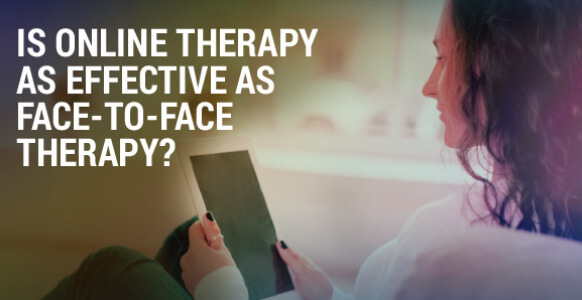 Online therapy has a lot of advantages for your clients, as outlined above. Remember that e-therapy isn’t meant to replace traditional hypnotherapy. It’s just another way to provide the care and guidance that people sometimes need. Another way to help people enjoy more rewarding and fulfilling lives. You can do it at home, or while sitting beside a pool outside your holiday villa. So it gives you more than just a job.